See the original story in Japanese. 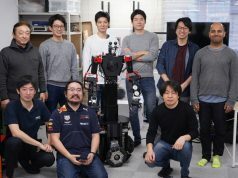 Japanese financial inclusion startup Doreming Asia has developed a payroll system enabling calculation of the salary amount real-time before the closing date of companies, allowing workers to get paid before their payday. 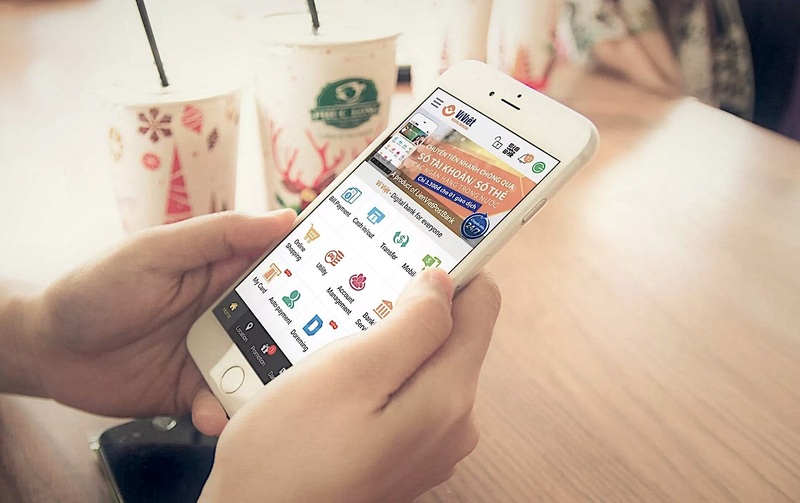 Last week the company launched the service in Vietnam through ViViet, the digital wallet app by the country’s leading retail bank Lien Viet Post Bank. 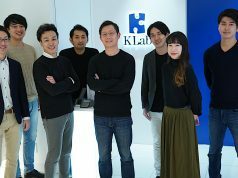 Leveraging its propretary real-time payroll system, the firm gives Vietnamese workers an easy access to pro-rata payments or their monthly paycheck. Although it is the poor who really require financial services for a stable life and security, not enough such services are provided in emerging countries. If low-income people with poor credit ratings can receive loans, the service plans will be limited to ones with annual interests of 100%, 300% or even 1,600% due to the high probability of these becoming irrecoverable. By allowing workers get paid before their payday, Doreming Asia wants to prevent their unnecessary debt and to help them manage a better family budget. Doreming Asia signed an Memorandum of Understanding (MoU) with Lien Viet Post Bank and Mitsui Knowledge Industry for a PoC (proof of concept) study in Vietnam, which was conducted from September to December back in 2017. Subsequently, these three parties signed an agreement to roll out the total service in May of last year. Vietnam is celebrating Lunar New Year’s Day called Tết today, having set the weeks from January 29 to February 12 the annual holiday season for the New Year celebration. 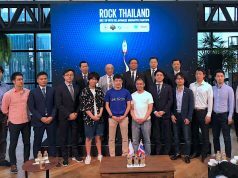 The company could successfully launch the service before Vietnamese people may have unforeseen expenses or enjoy shopping sprees especially in the season. Next articleJapanese user location analytics startup Rei Frontier raises $2.7M from Mitsui & Co. The Bridge accepts guest contributions from individuals with special insights into technology or the startup space.